Q. What All Can I Do In The Inboxes View? You are here: Home / LifeTopix / Common Questions / Q. What All Can I Do In The Inboxes View? 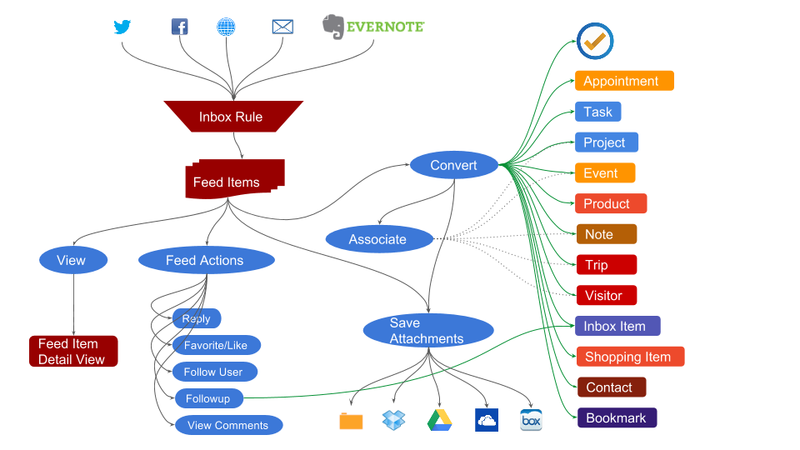 The Inboxes view boosts your productivity by gathering the information that you care about social streams (Twitter & Facebook), emails, Evernote notes, and the web. Inboxes view allows you to easily harvest, filter, and view this information from these multiple channels, and then find the data nuggets and ideas that are important to you. 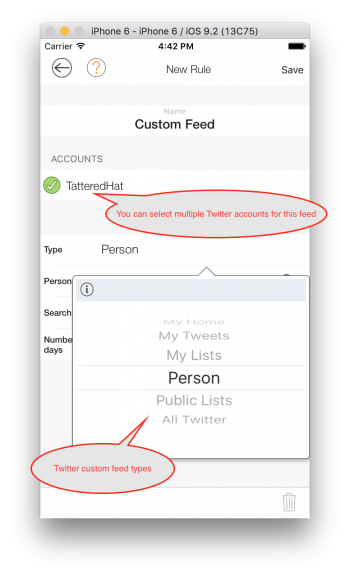 There are various default feeds and custom feeds available for each of the above. The default feeds are in light yellow color, whereas the custom feeds are all in white. “My Home” feed type is the Home timeline as seen on your Twitter home page. The search criteria are simple. “My Tweets” feed type is the all your Tweets. The search criteria are simple. 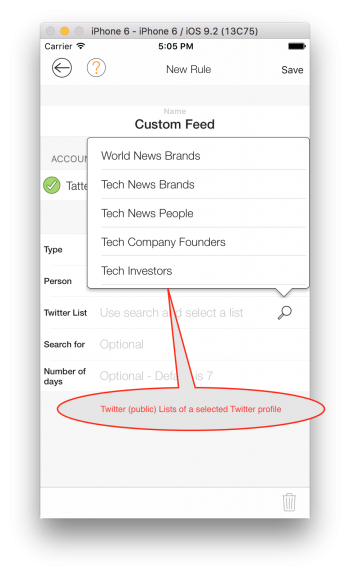 “Public Lists” feed type is the feed from any public list (of any Twitter profile) that is searchable. My Timeline – This feed type is your posts, status updates, likes, comments as seen on your Facebook home page. The search criteria are simple. My News Feed – This feed type is your home page as seen in Facebook. The search criteria are simple. 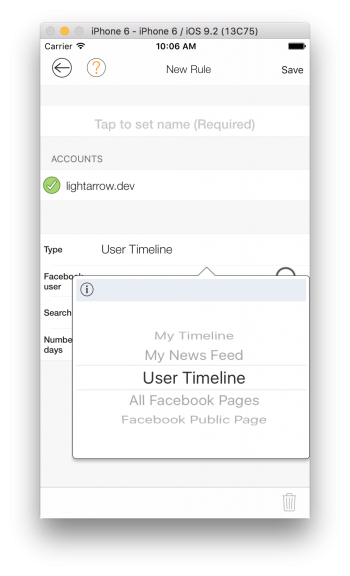 User Timeline – This feed type is timeline of your Facebook friend (who also uses the same LightArrow app and has allowed our LightArrow app to access Facebook). You can search your Facebook friend’s timeline using simple search criteria. 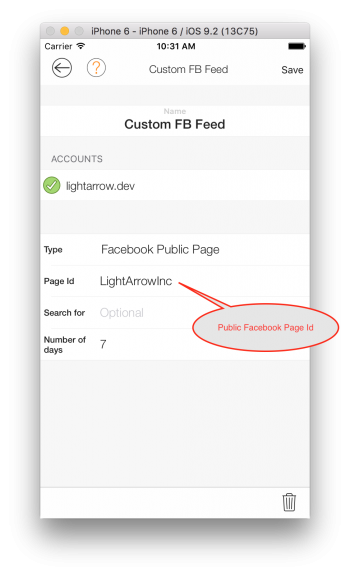 All Facebook Pages – This feed type is a Generic Facebook Search that searches across all public and other Facebook content that you have access to. The web feeds allow you to create a feed that searches Google based on your search term. You can optionally make the Google search to limit to a website. An default feed is automatically created for each Email account added that fetches emails for the last 7 days. 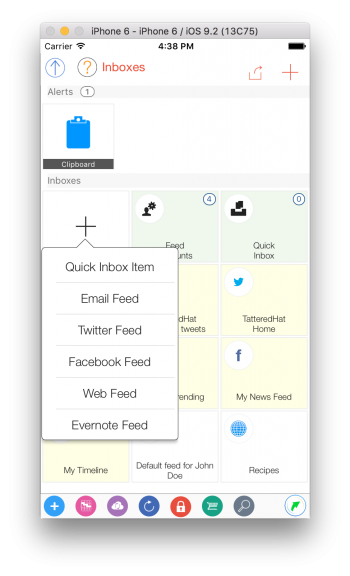 You can also add custom email feeds with as more than one email account. 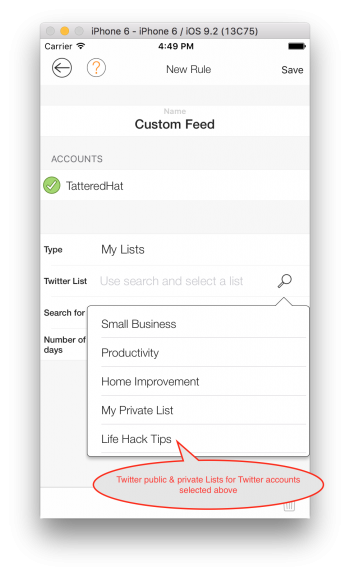 A default feed is automatically created for the Evernote account that fetches notes in all of your Evernote Notebooks that have been updated in the last 10 days. 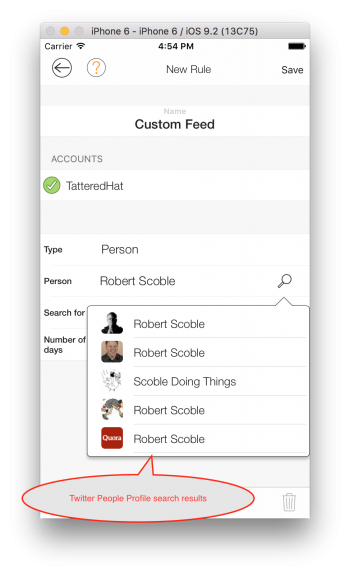 You can also add a custom Evernote feed to fetch notes optionally from a particular Evernote Notebook, and include a search term and search duration (based on the last updated timestamps of Evernote notes).